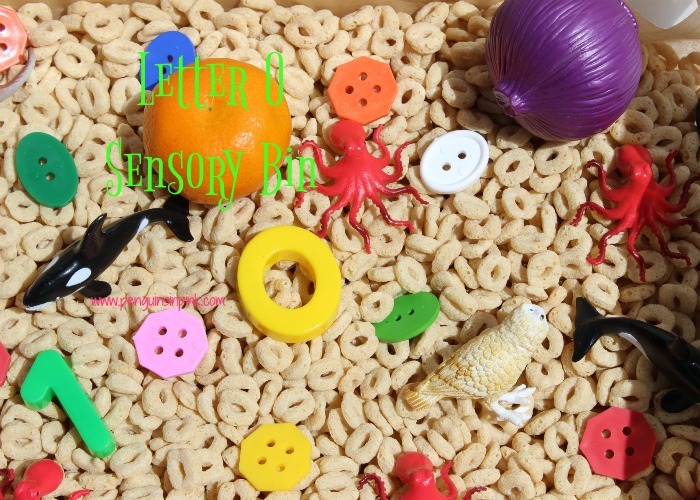 This post, Letter O Sensory Bin, may contain affiliate links. This means if you make a purchase through one of these links, Penguins in Pink will receive a commission at no additional cost to you. 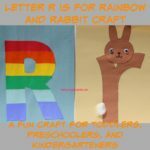 During our fifteenth week, we worked on learning about the letter “O.” To find items for our Letter O Sensory Bin I raided the girls’ toys, my craft supplies, the pantry, and our school supplies. 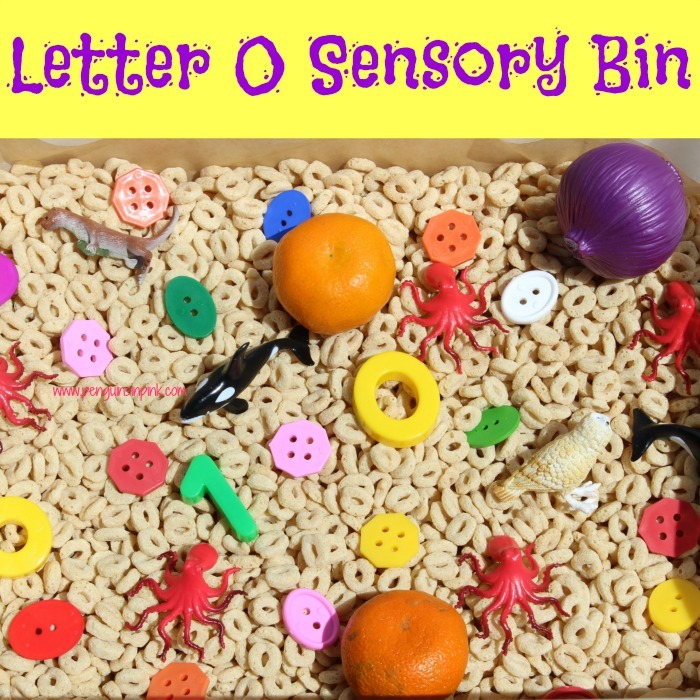 Letter O Sensory Bin was a lot of fun and kinda messy but edible. 🙂 I set it up on the table with a tablecloth on it in order to make it easier to clean. 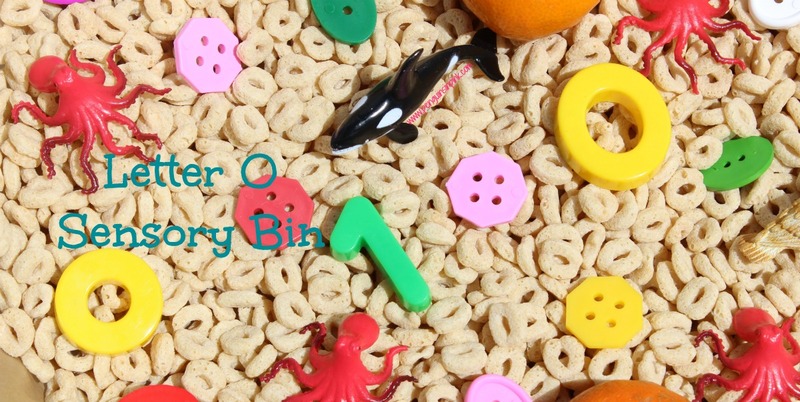 Pour O shaped cereal into bin. 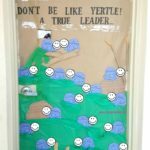 Add in the plastic toys, letters, and food. The girls loved exploring their Letter O Sensory Bin. They used their hands to dig around and find the toys, the fine motor tool set to scoop, grab, and pinch up each item. They also counted the different kinds of items, counted the total number of items in the bin, and tried stacking the items. Oh! 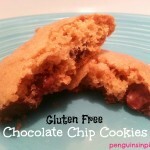 And they snacked on the cereal too. The first time the girls started exploring their letter “O” sensory bin, I read Each Orange Had 8 Slices: A Counting Book from our Tot School Letter O Books list. During the rest of the week, we listen to music genres or instruments that begin with the letter “O”. 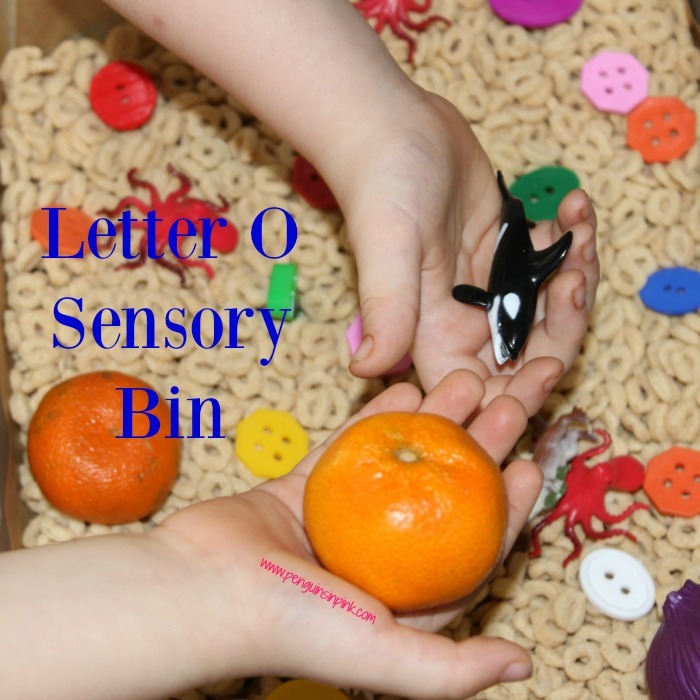 Have you ever tried a letter O themed sensory bins with your kids?